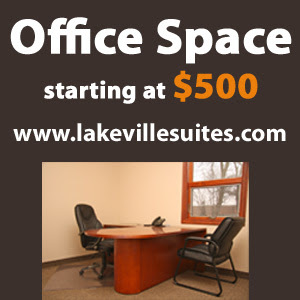 Over 30 home based businesses have already signed with Lakeville Executive Suites Virtual Offices so far in 2012 to take advantage of the benefits its complete virtual office program offers. A premier provider of virtual office services, Lakeville Executive Suites equips them with the necessary tools and features that will help them increase their visibility, image, and sales, all at very low cost. Today is Valentine's Day, and so far this year over 30 home based businesses have already signed with Lakeville Executive Suites to take advantage of its complete virtual office program. Home based businesses and solo entrepreneurs working from home, from lawyers to plumbers, chose Lakeville Executive Suites, a premier provider of virtual office services, to help them increase visibility, image, and income. 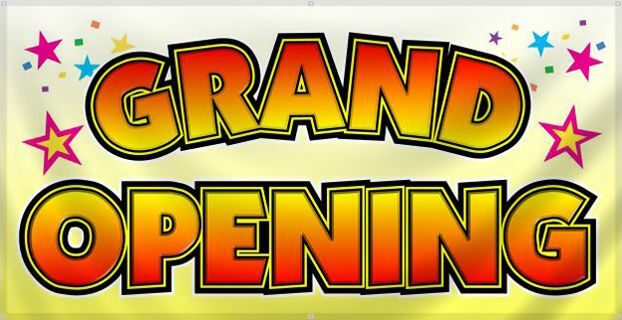 And with its low cost proven package of unique features, including live receptionists taking calls and messages, Lakeville Executive Suites equips them to achieve their goals. 52% of all small businesses are now home based, the US Small Business Administration reports. Low overhead, extra family time, being their own boss, and other perks appeal to more businesspeople each year. But too many home based businesses don't operate with the full range of tools expected in a standard office, a Lakeville Executive Suites study concludes. For example, it found that many home based businesses are difficult to reach, with personal home and cell phones doing double duty. "Premier customer service is key, but Lakeville Executive Suites finds many home based businesses are missing potential clients by using personal phones and voicemail. If a single operator is busy or out on a job, potential customers often don't leave messages and simply call the next company which will speak to them live. Our virtual office solution insures this won't happen because it includes live professional receptionists, business quality phone services and call forwarding all in the $99 a month cost," explains Notasha Mauzy of Lakeville Executive Suites Virtual Offices. Virtual offices are inexpensive complete business systems benefiting home based businesses through advanced technology. A choice of impressive corporate addresses with dedicated phone and fax keeps home addresses entirely private. Voicemail and faxes convert to email and can be received on smartphones, always within reach. Live receptionists, based only in the US, professionally take calls and messages during business hours. Lakeville Executive Suites creates a polished virtual environment that gives home based professionals, consultants, marketers, business coaches, janitorial companies, electricians, plumbers and others the image, visibility, and accessibility of a fully equipped office. Over 30 businesses signed on in the first weeks of 2012 alone and Lakeville Executive Suites expects a banner year.